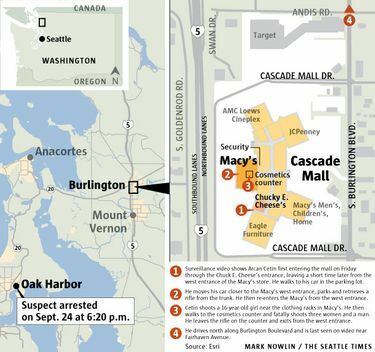 Families of five people killed during a shooting rampage at a Burlington mall Friday night were mourning Saturday, as police arrested a suspect in Oak Harbor. 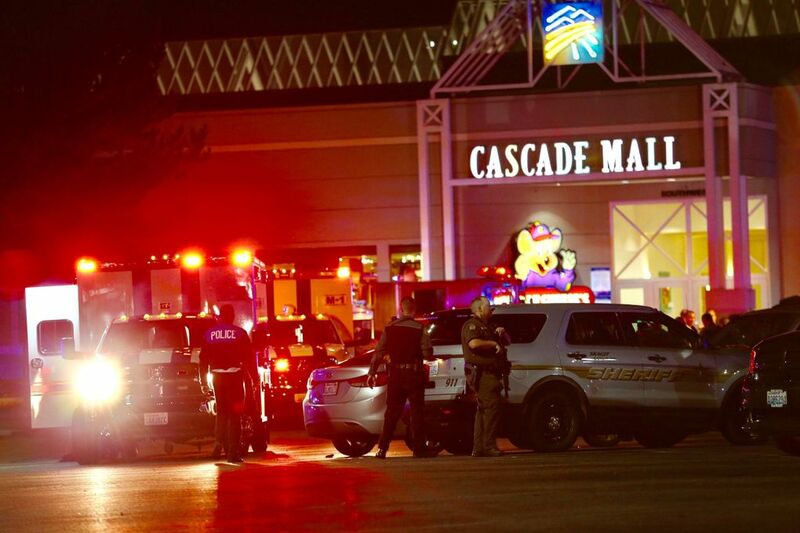 BURLINGTON, Skagit County — The 20-year-old Oak Harbor man being held for shooting five people to death at the Cascade Mall was socially awkward and troubled in high school, where he was shunned for vulgar behavior and found it hard to make friends, according to people who knew him. 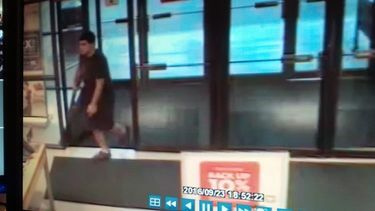 Arcan Cetin was arrested Saturday near his apartment and more than 24 hour hours after police say he walked into a Macy’s department store with a rifle and shot five people, killing four women outright and mortally wounding a man, who died later after being flow to Haborview Medical Center in Seattle. 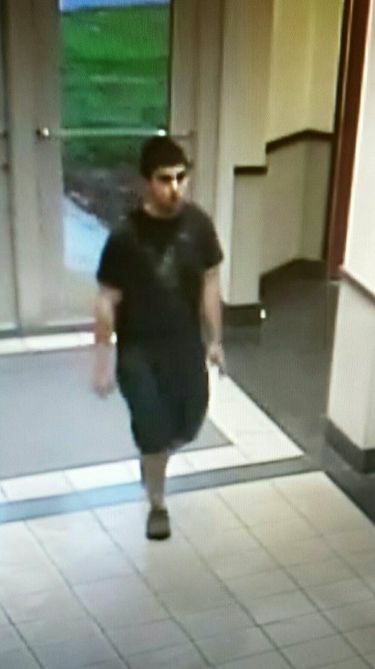 Cetin was identified as a suspect from tips and after police examined surveillance video from the Burlington mall and saw a car connected to him, Mount Vernon Police Department Lt. Chris Cammock said during a news conference late Saturday night. 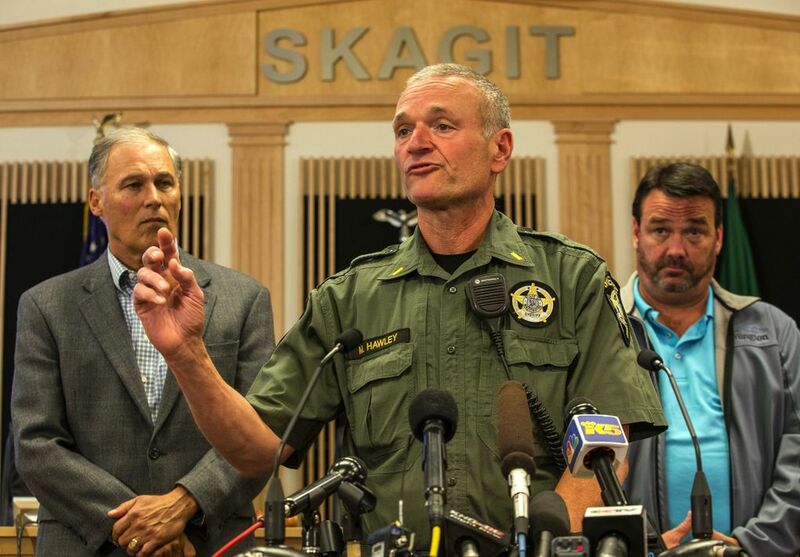 Skagit County authorities alerted the Island County Sheriff’s Office, which arrested Cetin around 6:30 p.m., he said. Cammock said Cetin has not been charged. He was booked into the Skagit County Jail at 10:40 p.m. Saturday night, according to the jail’s roster. 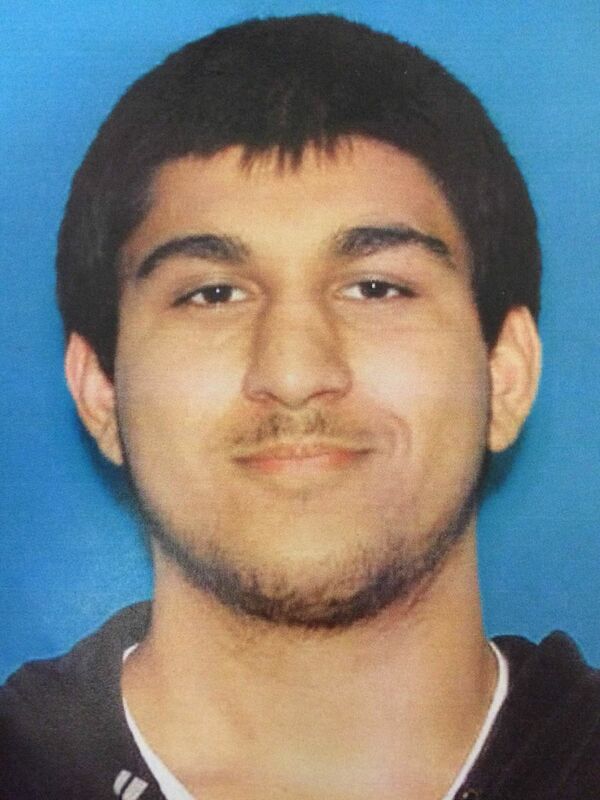 Suspect Arcan Cetin is expected to appear in court Monday morning. Follow our updates here. 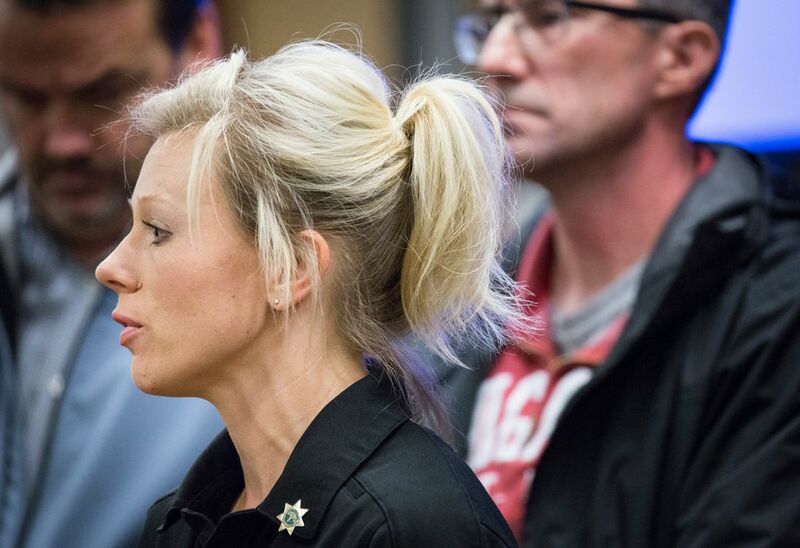 He is expected to appear in Skagit County District Court on Monday. A man who answered the door at the home of Cetin’s parents declined to comment on Saturday. 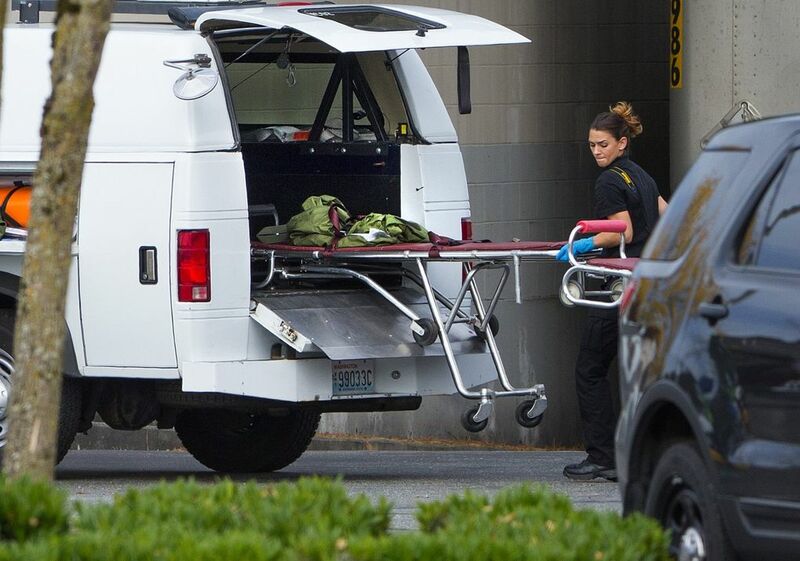 Skagit County court records show Cetin has a criminal record that included three domestic-violence assault charges in both Burlington and Island County, with the victim identified as Cetin’s stepfather. It’s clear from the court docket that Cetin was struggling with emotional or mental health issues, and that the court, prosecutors office and defense team were trying to get him help. Island County District Court records show that Cetin was told by a judge on Dec. 29 that he was not to possess a firearm. Component post 10155277 could not be found. However, Cetin’s stepfather urged the judge not to impose a no-contact order, saying his stepson was “going through a hard time” and that he couldn’t help him with the order in place. 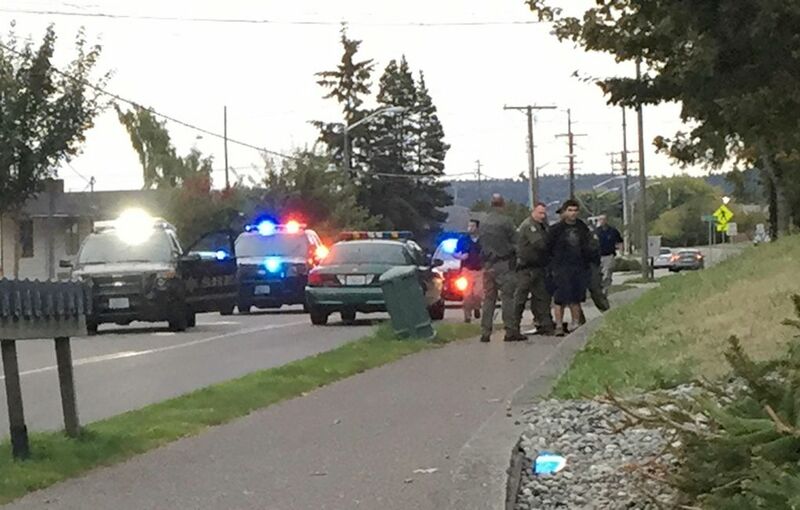 Cetin’s Facebook page says he was a 2015 graduate of Oak Harbor High School. Interviews with friends and associates show Cetin to have been socially awkward, with few people he was close to. He got into trouble in high school for acting out and inappropriate behavior. Austin Hendrix, 19, who now lives in Seattle, graduated from Oak Harbor High School with Cetin in 2015. He described Cetin as being “that kid who wasn’t afraid to say something offensive or vulgar. Dakota Powers, another 2015 Oak Harbor graduate, described him as “a bit isolated during the high-school years” and in conversations he regularly talked about girls and rejection. 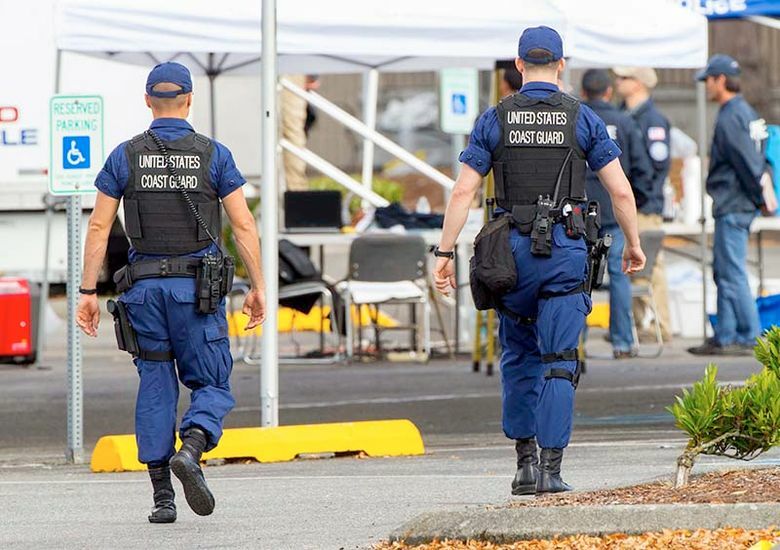 Powers said Cetin participated in a junior Reserve Officers Training Corps program and was interested in the military, but didn’t like the power structure or taking orders. 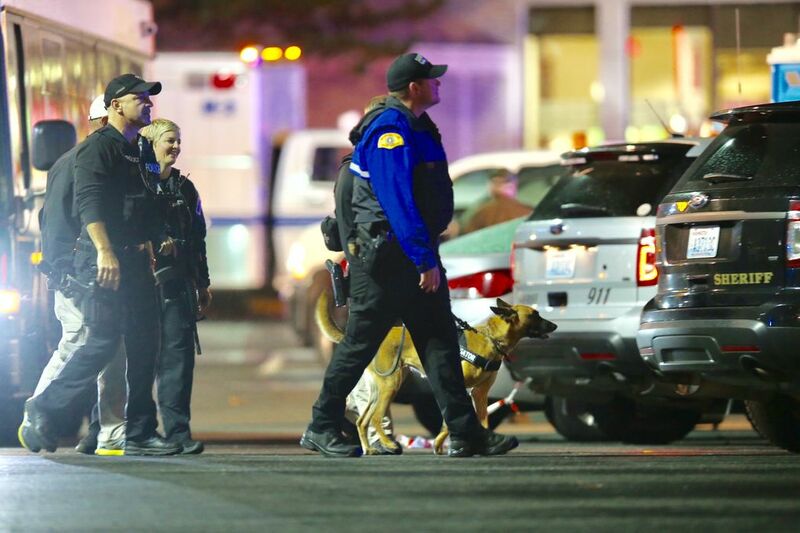 Neighbors Jay Young and David Cole watched as police converged outside their apartment building Saturday and took the suspected gunman into custody on the sidewalk. 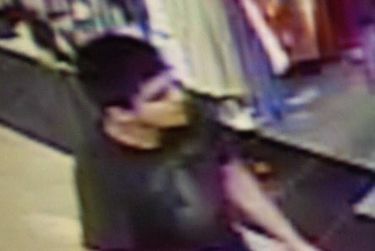 Both men said once they saw the suspect, they recognized him from the mall surveillance photos. “I’m just glad they caught him,” Young said. 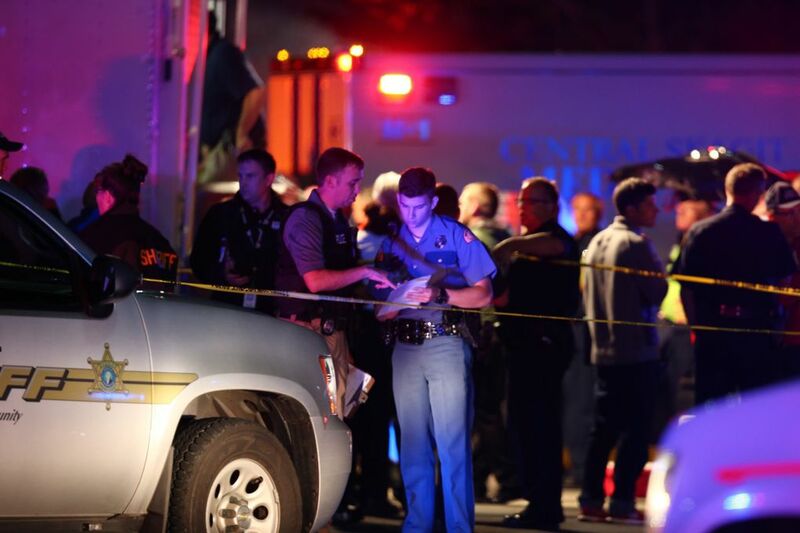 As police conducted the search that led to the arrest of Cetin, friends and family members mourned five people killed during the shooting rampage Friday night. Sarai Lara was the youngest of the victims, at 16. The Mount Vernon High School sophomore had survived cancer as a young girl, and was a happy, responsible, driven student, her mother said Saturday evening. Evangelina Lara said she was shopping at the mall with Sarai and her younger sister, but they split up to different stores. 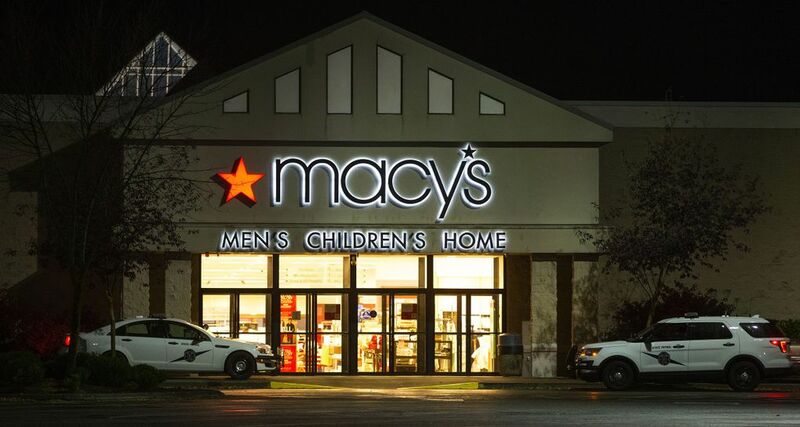 Sarai went to Macy’s looking for pants, her mother said through a translator. 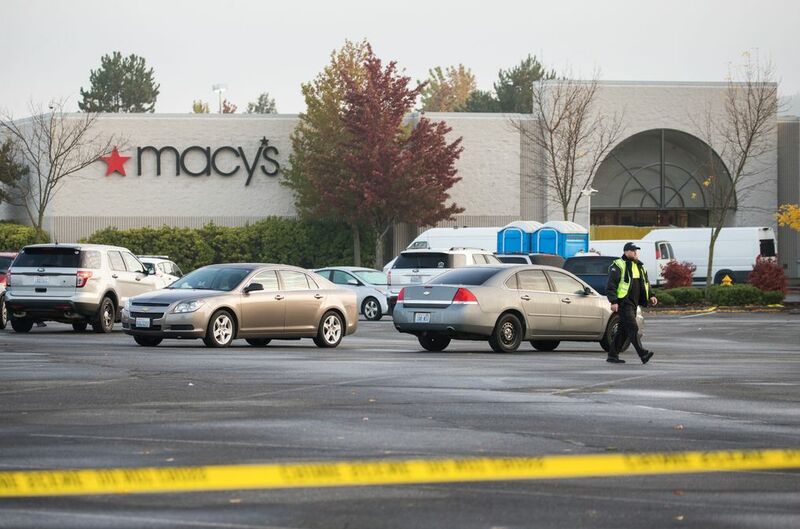 News of the shooting spread through the mall, and Lara tried to get to her daughter but was blocked from Macy’s. The next seven hours were filled with anxiety and dread, she said, until it was confirmed at 2 a.m. Saturday that her daughter was dead. She said nobody in the family had recognized the shooter in photos handed out by police. 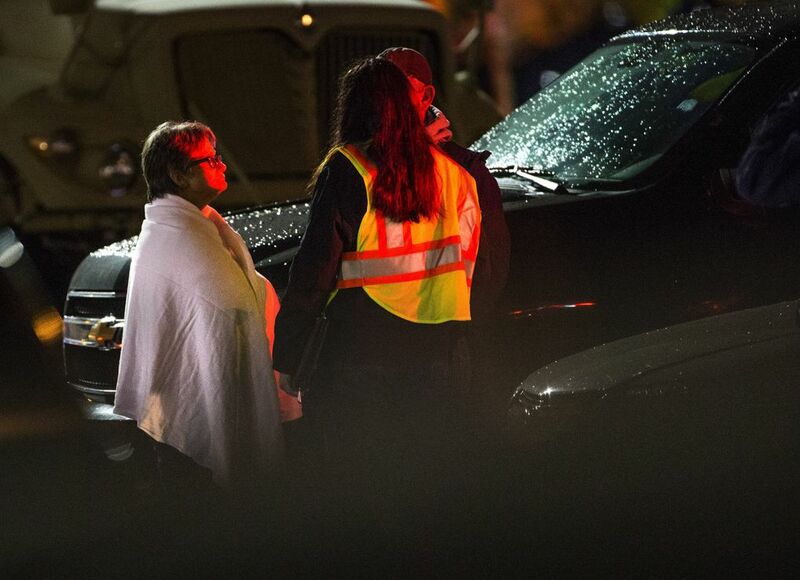 A family member identified Belinda Galde, 64, and her mother as victims of the shooting but declined further comment. KIRO identified the mother as Beatrice Dotson, 95. Another victim is believed by her family to be Shayla Martin, a 52-year-old from Mount Vernon who worked as a make-up artist at Macy’s. 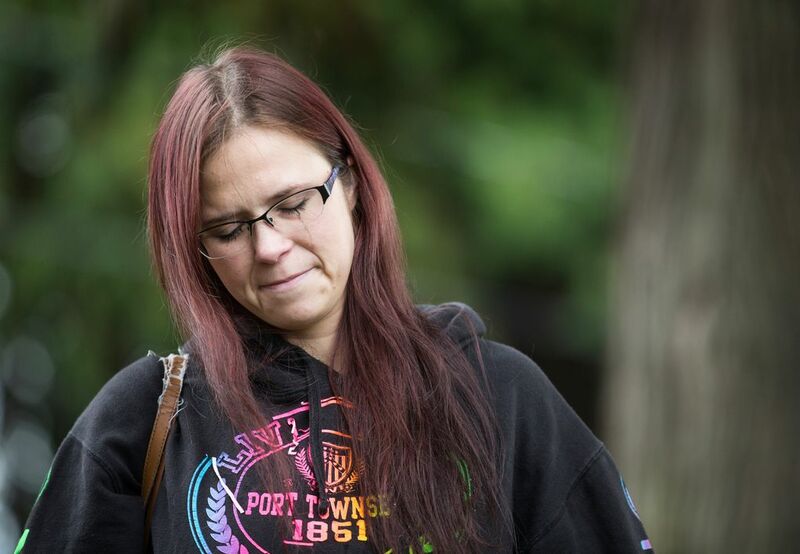 Martin’s sister, Karen Van Horn, declined to talk Saturday evening. “We’re really having a tough time right now,” Van Horn said in a brief phone call. 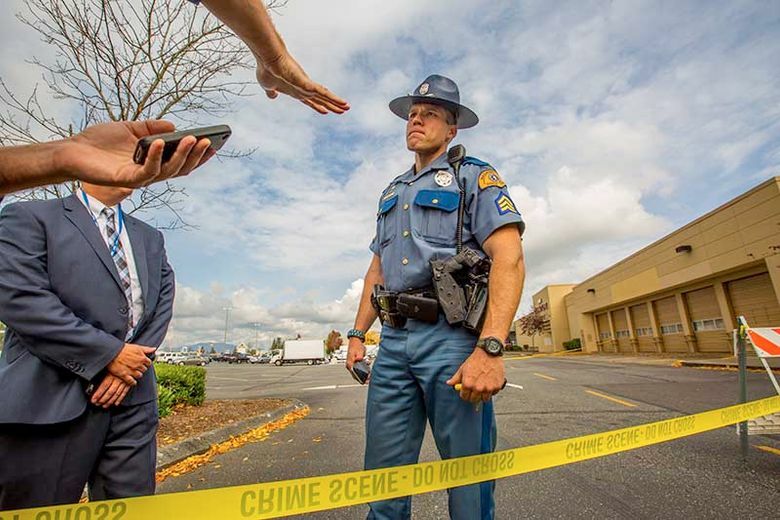 Van Horn, an employee at The Herald in Everett, told that newspaper that family members hadn’t heard an official confirmation that she was among the victims, but a witness told them that her sister was among the dead. Van Horn described her younger sister as an avid reader who was both classy and practical. 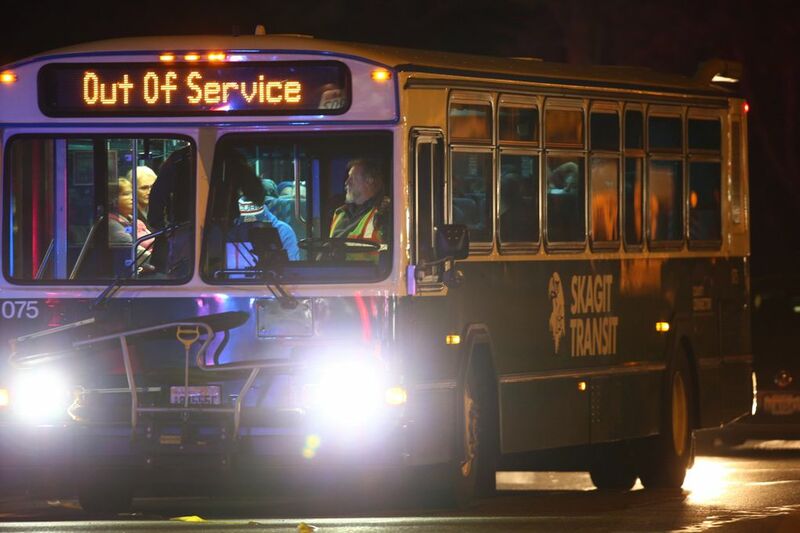 Another victim was Chuck Eagan, a longtime Boeing maintenance worker from Lake Stevens, said his aunt, Carol Thrush. 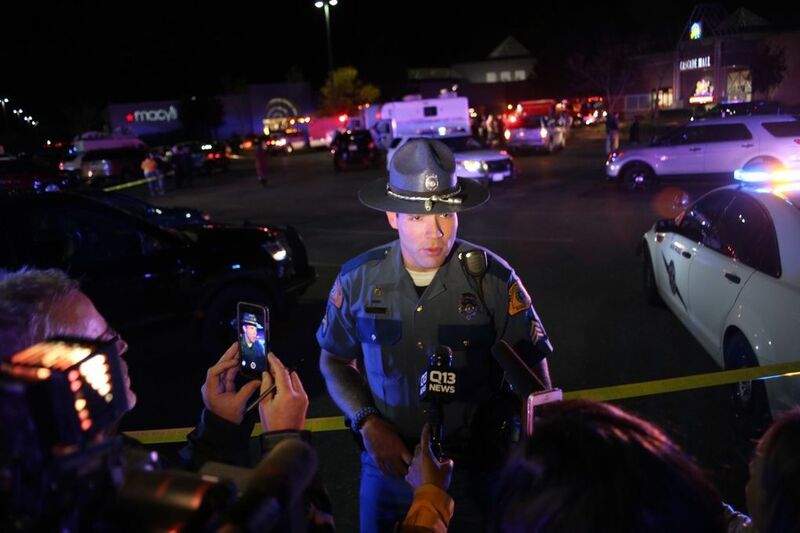 She said Eagan and his wife were out for a dinner and shopping at the mall, and they had made their way to Macy’s when the shooter opened fire. Thrush said Eagan and his wife began running, but his wife fell down as she was trying to get away. 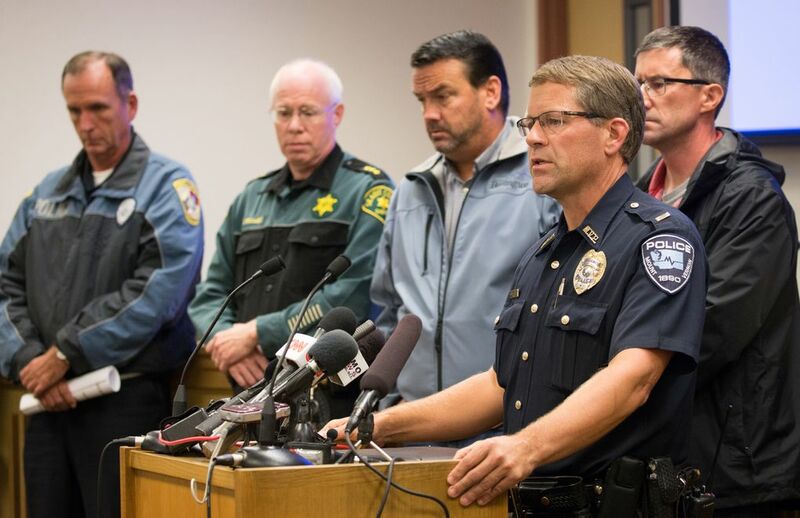 As Eagan helped his wife, he was shot, Thrush said. Thrush said Eagan, who had two daughters, was planning to retire from Boeing next year with hopes of doing some traveling. “He was just a wonderful person,” Thrush said. 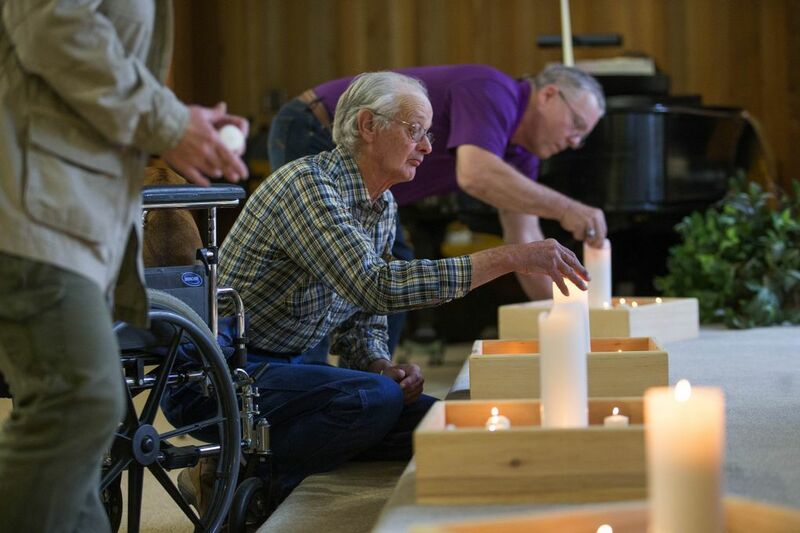 About 50 people gathered at Central United Methodist Church in Sedro-Woolley Saturday evening to offer up prayers. 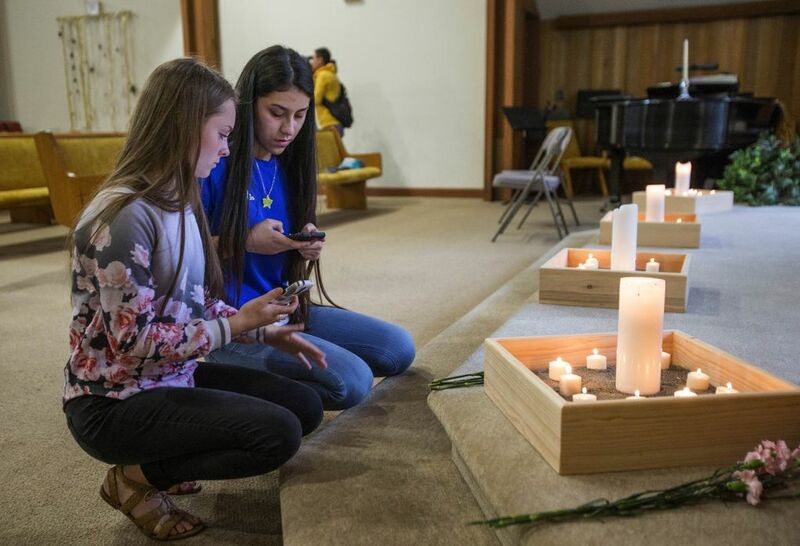 At one point in the service, Pastor Cody Natland lit a candle for each of the five victims, then invited congregants to call out prayers to the people they were thinking about. 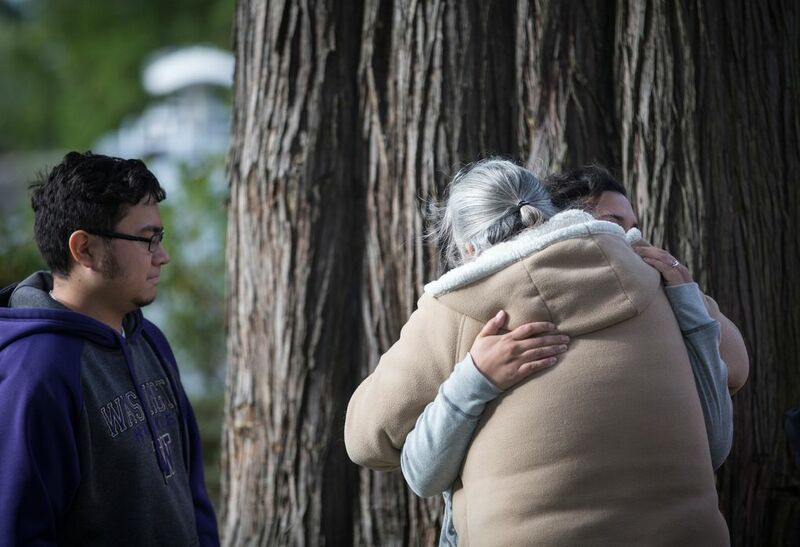 “To the parents of the (young) victim and the parents of the shooter,” one woman said. “To law enforcement and our first responders,” said another. 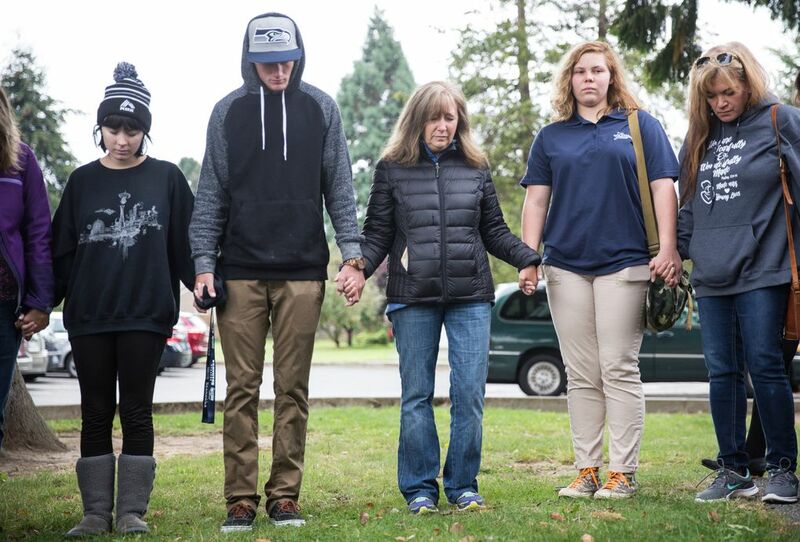 “To the students at the high school on Monday,” a third woman said. 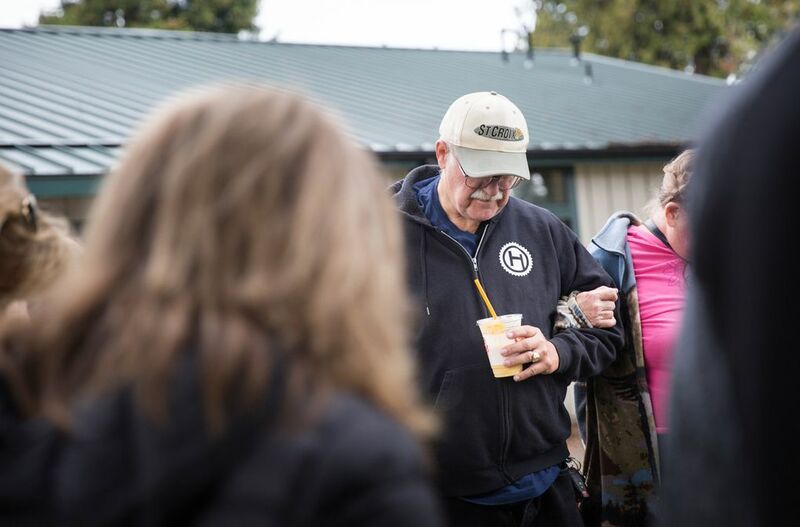 “The small community of Darrington that lost two folks last night,” a man said. 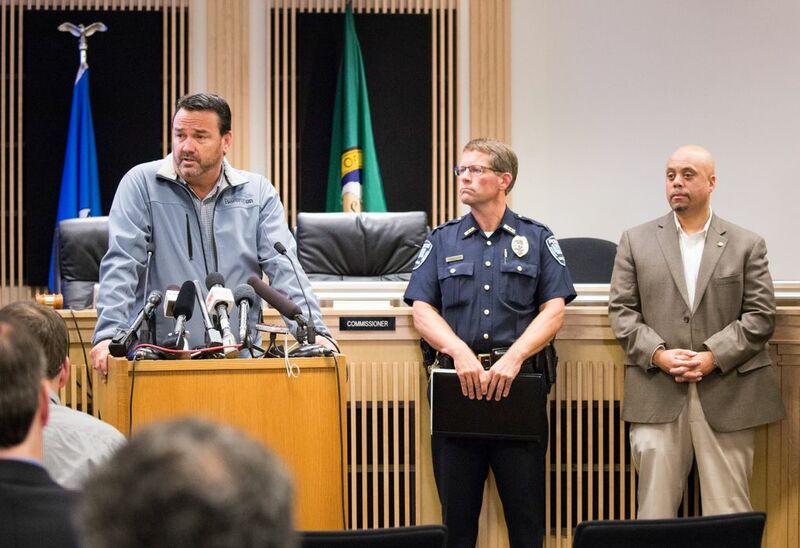 Cammock said he is a legal permanent resident of the U.S.
Cammock is leading the investigation of the shootings; Burlington’s police department requested help from SMART due to the magnitude of the crime, he said. 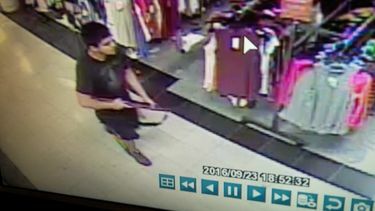 Cammock said the suspect walked into the mall apparently unarmed shortly before 7 p.m. and returned about 10 minutes later with a rifle. A rifle was recovered by police at the scene, he said. He did not disclose the caliber. Cammock, speaking at the Saturday night news conference, said detectives began receiving tips earlier in the day that pointed to Cetin. They also reviewed surveillance video and saw the vehicle that led to Cetin. Cammock said detectives do not know whether Cetin had a connection with any of the victims. 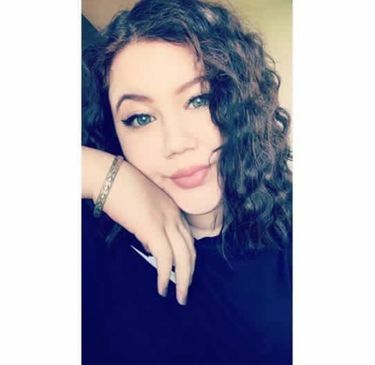 Taleia Thurman, 23, called her mother from a bathroom inside Kay Jewelers, where Taleia and three co-workers hid amidst Friday night’s gunfire. 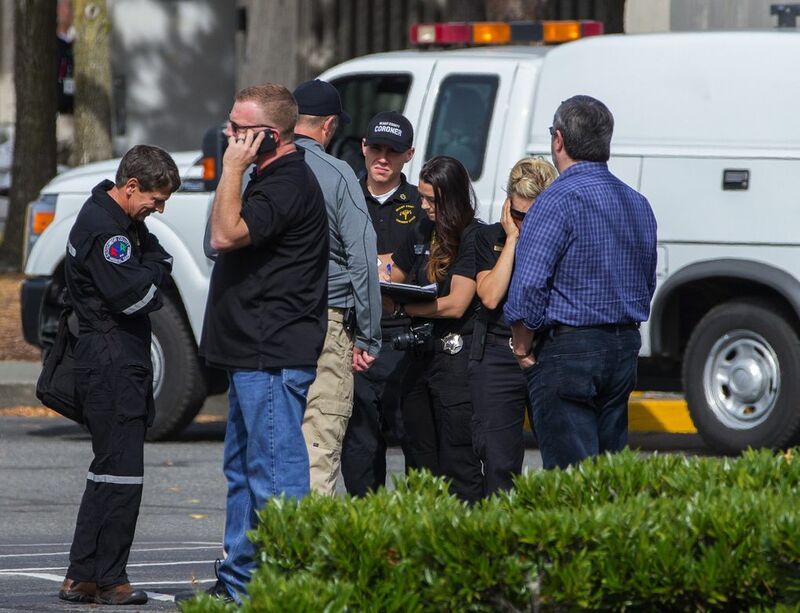 One of the coworkers had seen the gunman and sprinted from a kiosk into the store to warn the others, Kim Thurman said, recounting her daughter’s story Saturday. “It was nerve wracking. They locked themselves in the bathroom — they didn’t even have time to roll the doors down,” Thurman recounted. After the gunfire ended, Thurman cautioned her daughter to wait for police to arrive. “It was a security guard that came and got them and ushered them outside. She didn’t have her keys, her purse or anything,” Thurman said. Taleia was able to catch a ride to Lynnwood, where her mother met her and drove her home to Seattle. “She was an emotional wreck” and “just melted” when she saw her mother and got in her car, Thurman said. On Saturday, Thurman drove her daughter to the mall to retrieve her car, explaining Taleia’s manager was allowed inside the mall to gather employees’ personal belongings. 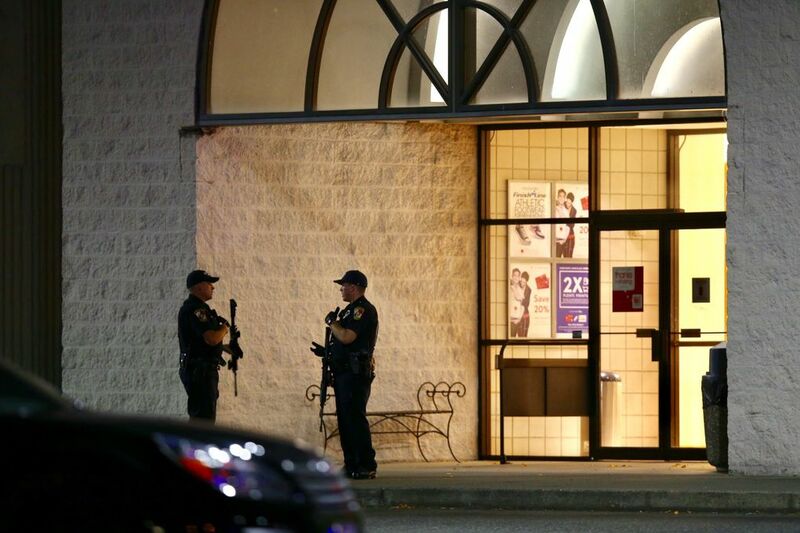 “It was very emotional … When we got up here, the bodies were still in the mall. Imagine those families,” she said, her eyes welling with tears. “I’m just thankful I’m not one of the ones” who lost a family member. 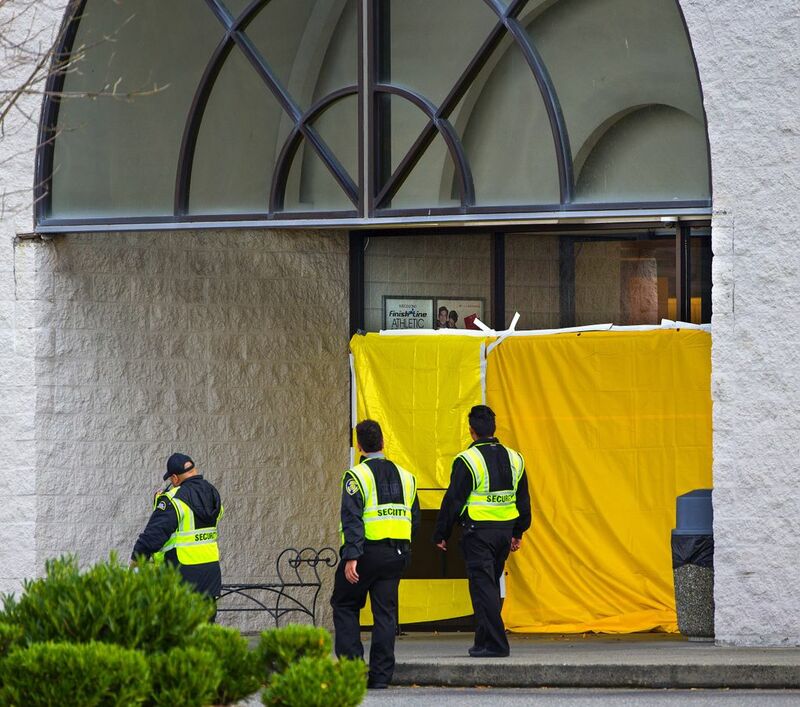 Skagit County Coroner Hayley Thompson began removing the victims’ bodies from the mall Saturday afternoon. 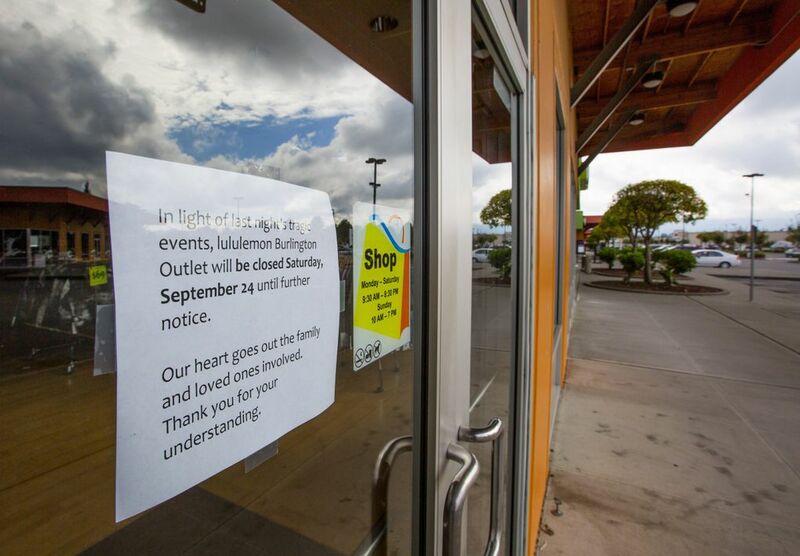 Family members who suspected their loved ones may be among the dead were sequestered Saturday with mental-health volunteers at His Place Community Church, which is about a block from the south end of Cascade Mall, which will re-open Monday. 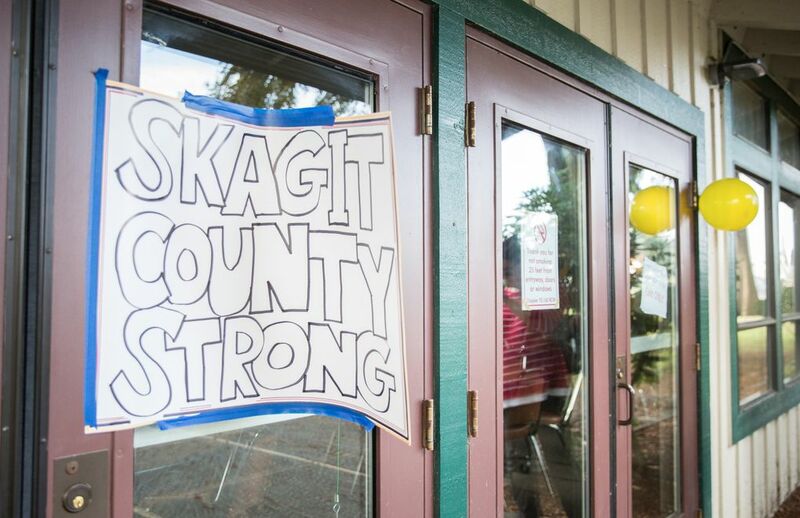 The church, acting as a family resource center, was packed Friday night as friends and relatives gathered to learn what scant information was being released, said Bill Overby, a volunteer with Skagit County’s Department of Emergency Management. He said it was best to avoid speculation or wild guesses because to do otherwise “revictimizes everyone involved.” The police investigation is proceeding deliberately, “but it needs to to get it right,” Overby said. 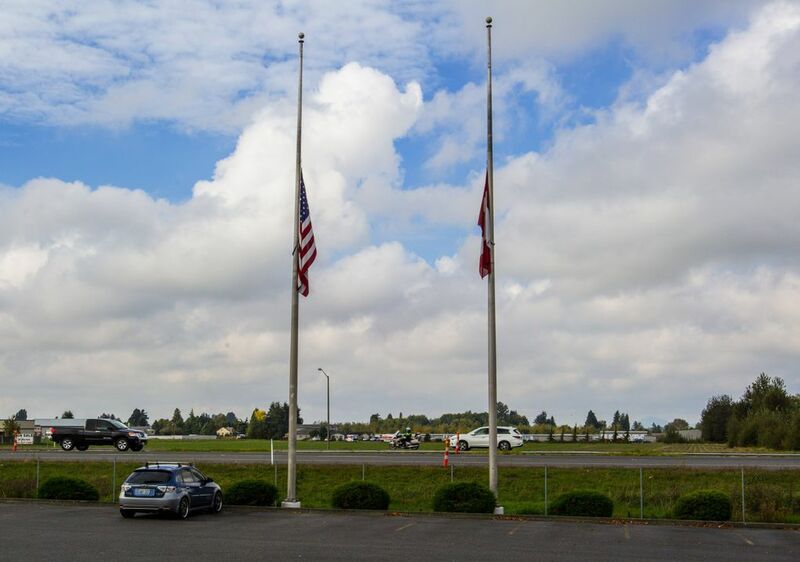 Lacey Shoemaker, the disaster program manager for the Northwest Washington chapter of the Red Cross, said five disaster mental-health volunteers were dispatched to Burlington Friday night and continue to work with families impacted by the mass shooting. Support officers also are on scene to “assist in the emotional care of the community,” she said. Shoemaker said the community of about 8,400 is pulling together, with restaurants, churches and other organizations providing food and lending support any way they can. Assistant Pastor Nick Harris was graceful in declining any praise for opening his church to the community. “I’m just the guy with the key. It’s God’s house so it’s here for everybody,” he said. 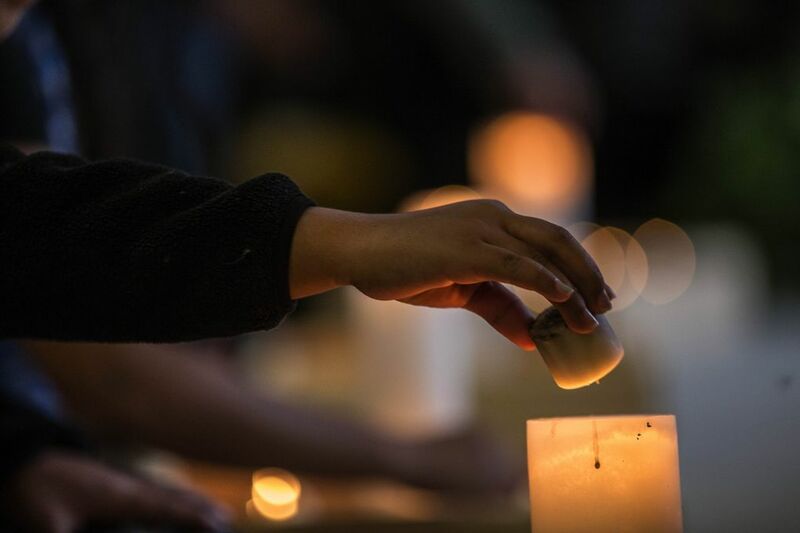 At a vigil for the victims Saturday morning at Maiben Park in Burlington, Kelly Couture recalled what she heard as she left the mall’s Target store Friday night. Joanne Burkholder’s experience was more frightening. 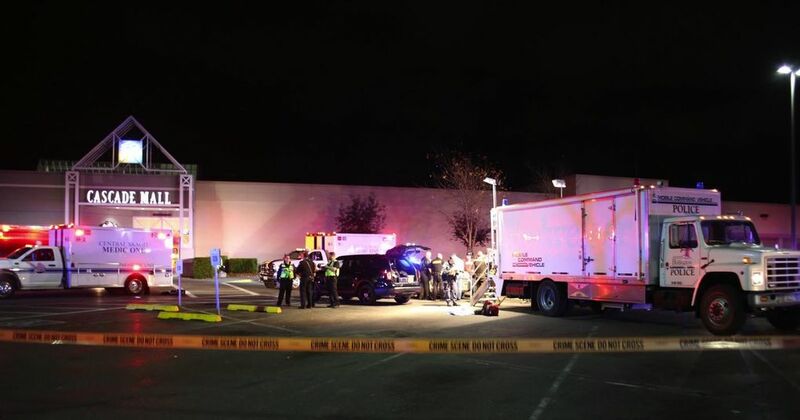 A 14-year-old girl named Christina said Saturday she was getting her nails done in a salon on the other side of the mall from the Macy’s when the shooting occurred. 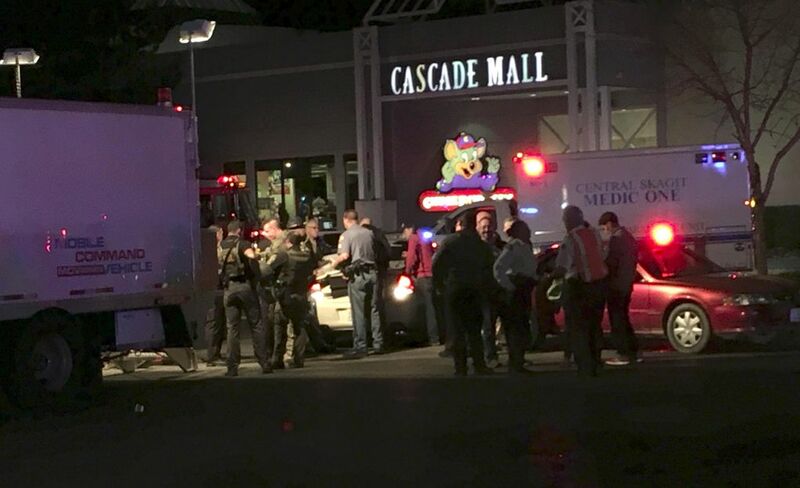 She and her cousin, along with others in the salon, hid in a back room for about 10 minutes before fleeing the mall to an Applebee’s restaurant nearby. 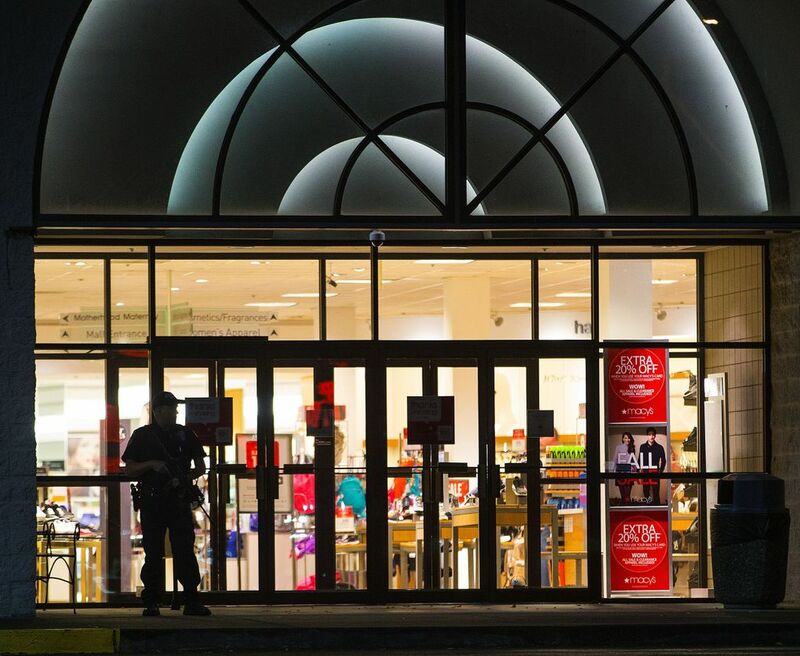 Cammock asked members of the public to continue to stay away from the shopping mall. 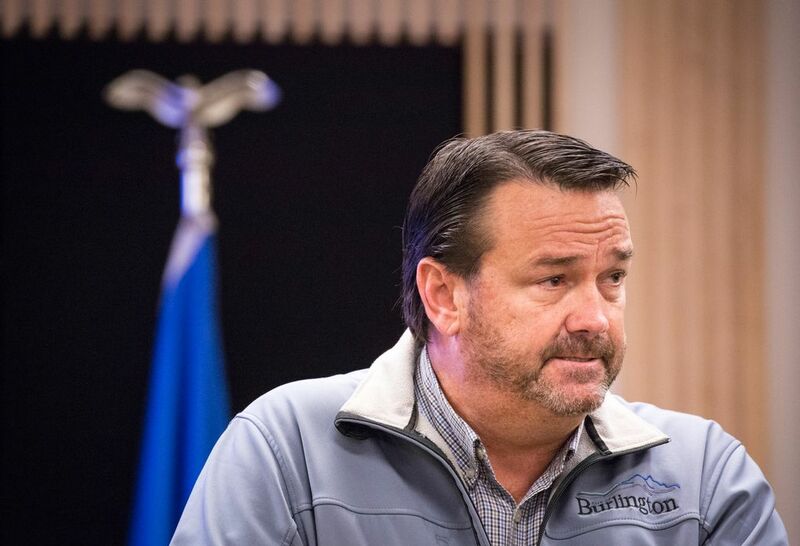 Burlington Mayor Steve Sexton said the city’s “thoughts and prayers go out to the families” of the victims. 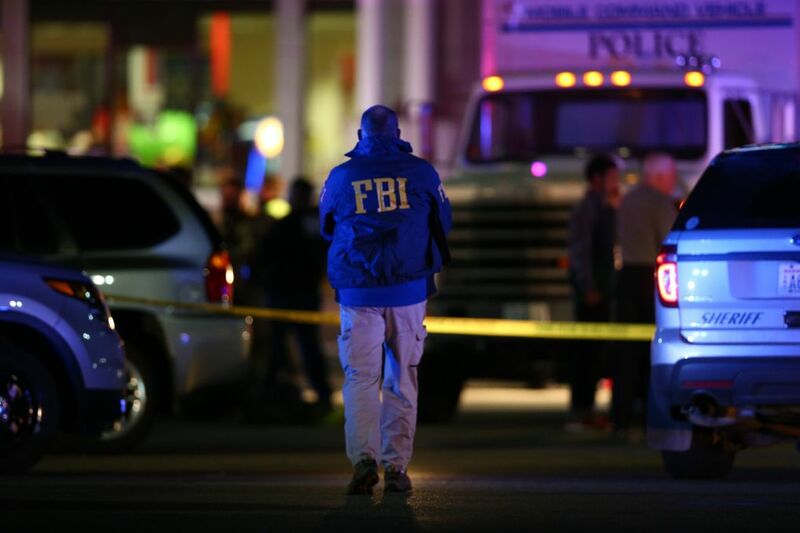 The Federal Bureau of Investigation sent a team to help local law enforcement with the investigation, spokeswoman Ayn Dietrich-William said. Times staff reporters Christine Willmsen, Mike Carter and researcher Miyoko Wolf contributed to this report.